JRTI is selling raffle tickets to raise money to support students who participate in SkillsUSA. SkillsUSA is a student youth organization with over 300,000 members worldwide. They promote leadership and trade skills through state and national competitions. 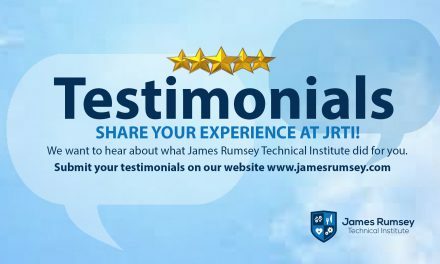 This March, JRTI is sending approximately 30 students to the state leadership conference in Fairmont, WV to participate in various competitions related to leadership and skilled trades. The students who win gold at this competition will be eligible to go to Louisville, KY this summer to compete at the national level. It costs a lot of money to send students to these competitions. The school is holding a raffle to raise money to help with this expense. We are selling raffle tickets for $10 each. The prize is a “Polaris 450-4” 4-wheeler or $4000 cash. 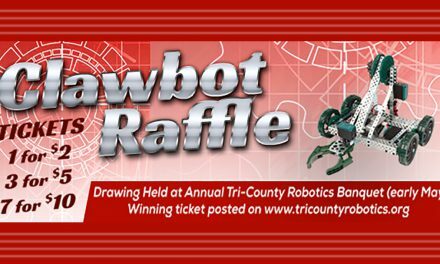 The winning ticket will be drawn on May 15th. Once notified, the winner will be able to pick up the 4-wheeler at the dealership or choose the money option. The winner is responsible for all taxes. The deadline to purchase tickets online is May 10th. Payment will be made by credit card through PayPal. You will receive a confirmation email. Tickets can still be purchased directly from students or instructors until the 15th. Purchase tickets from one of our students or online with the form below. 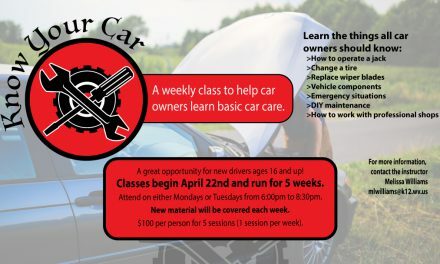 How Well Do You Know Your Car﻿? 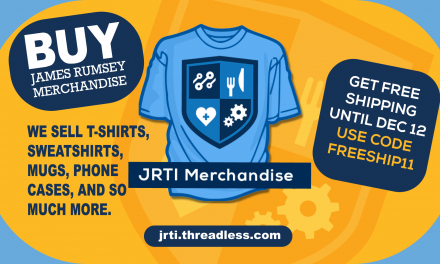 JRTI Online School Store is Now Open!